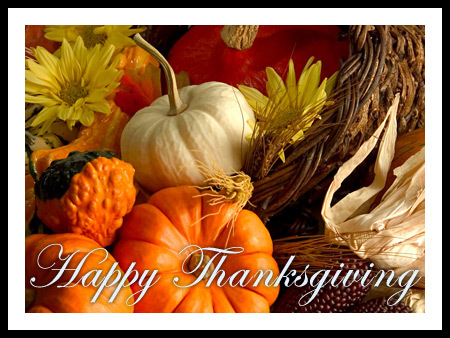 Hale Brock Interiors wants to wish you a wonderful Thanksgiving to spend time with family and friends. So snuggle up by the fire, get your stretchy pants on, and enjoy the simple and best things in life! 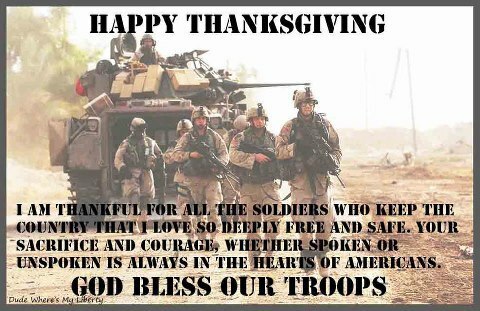 Thank you to all of the men and women who serve our country and are not able to be with their loved ones today. We salute you!